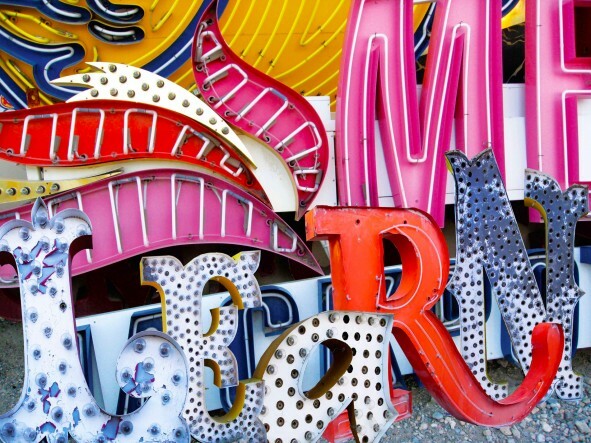 The Vegas Valley Book Festival begins later this week! The Vegas Valley Book Festival, the largest literature event in Las Vegas, will be held November 4 – 8, 2009, with most events taking place at the historic Fifth Street School downtown. Now in its eighth year, this annual community festival was founded on the simple premise of bringing together those who write books and those who love to read them. The five-day festival is presented by the City of Las Vegas Office of Cultural Affairs, Las Vegas-Clark County Library District, Nevada Humanities and the Las Vegas Review-Journal. 10:00 am -4:00 pm My co-author, Carey Burke, and I will be part of the Author Sessions. 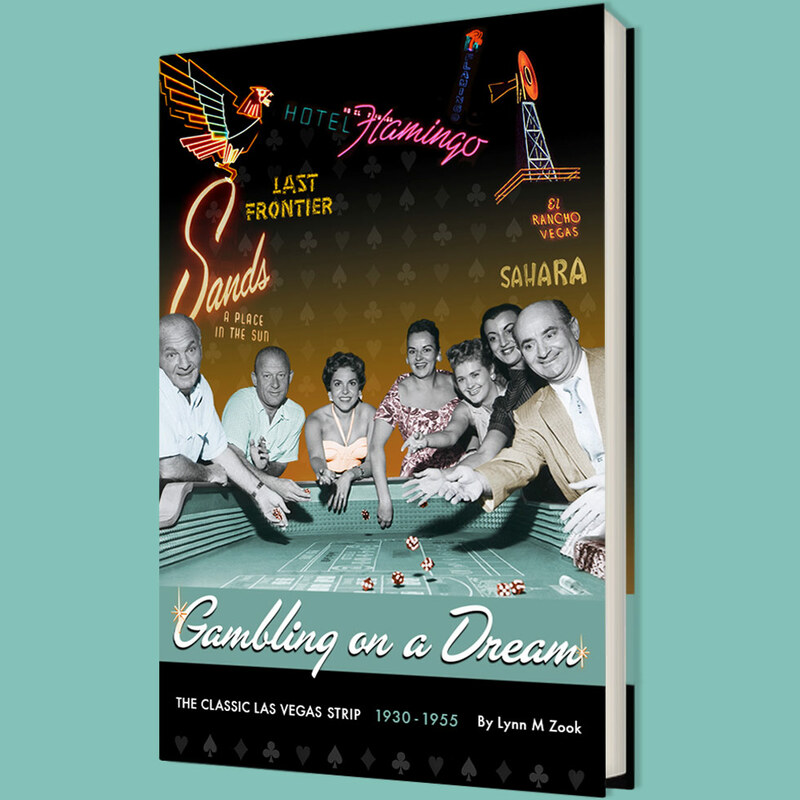 We will be selling copies of our book, "Las Vegas: 1905-1965" so come by and get your autographed copy! I will also have copies of my DVD, "The Story of Classic Las Vegas" for sale. By buying on Saturday, you can save up to $11.00 when you buy both! Vu Tran will read the seventh and final chapter of the collaborative serial e-novel. Contributing authors include Lee Barnes, John Irsfeld, Brian Rouff, Leah Bailly, John L. Smith, Constance Ford, and Vu Tran. Session facilitated by Geoff Schumacher. Author and Columnist John L. Smith presents a reading from his new book, "Amelia's Long Journey". The book is about his young daughter's struggle with cancer and how that struggle affects and inspires not only her family but those around her as well. Clark County Library, Flamingo Branch. 10:00-4:00 pm Emphasis on Cookbooks! Geoff Schumacher, journalist and author, Michael Green, historian, Lorraine Hunt-Bono, and Jack Sheehan, author and humorist. From Bugsy Siegel and Benny Binion to Howard Hughes and Steve Wynn, eccentric and visionary characters populate Las Vegas history — and this panel of local experts will break down who among them was truly important and who was just colorful. E.L. Doctrow, one of the most respected authors of our time, will be delivering the closing Keynote Address.